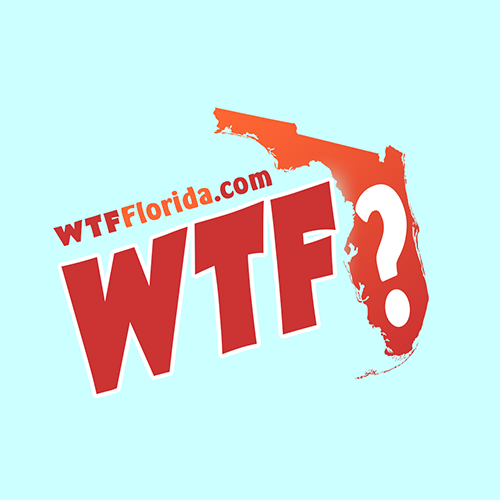 Zephyrhills (WTFF) – A Florida man was arrested for allegedly shooting a dog after the pooch pooped in his house on Sunday evening. The 13-year-old chocolate lab mix survived. and was taken to an emergency vet, reports WKRN. 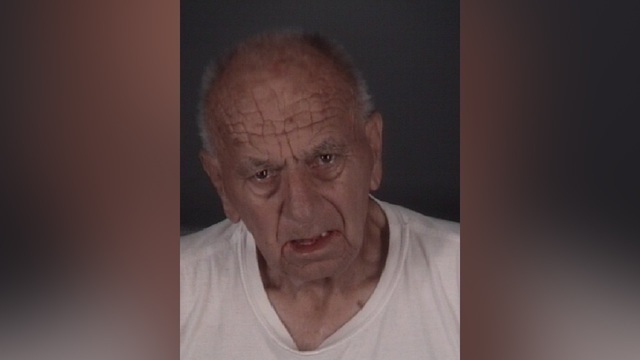 80-year-old David Zayas told deputies he shot the dog because it pooped on the floor inside his house. Well, this is Florida, so the transplant’s actions resulted in a felony charge of Cruelty to Animals. After his arrest, a deputy found the gun in a plant bed behind the mobile home.